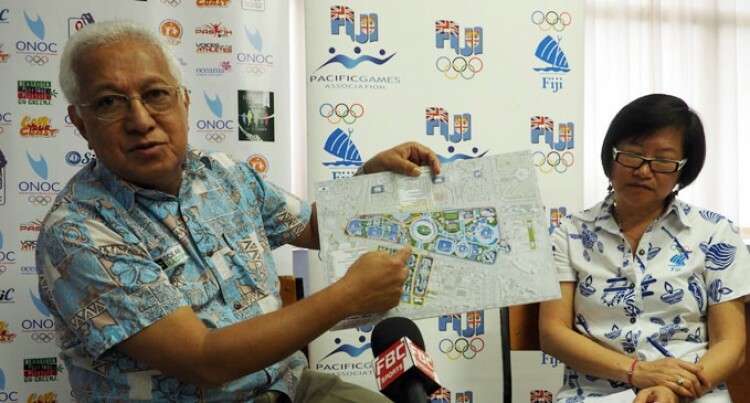 Fiji Association of Sports and National Olympic Committee (FASANOC) has started planning for the 2017 Asian Indoor and Martial Art Games. FASANOC chief executive officer Lorraine Mar said the Asian Indoor would be a great opportunity for our athletes to prosper in the sporting event. “This is a great opportunity for high level competition for Fijian athletes and in particular an excellent opportunity for sports like chess and billiards and snooker which generally do not have an opportunity to participate under FASANOC team Fiji banner,” Mar said. ONOC president Dr Robin Mitchell said this was an outcome of a memorandum of understanding signed between the two continental organisations and the National Olympic committee and Government of Turkmenistan. “This has opened up an opportunity for ONOC members to participate,” Mitchell said. A total of 72 countries including Fiji are looking to take part at the 5th Asian Indoor and Martial Arts Games for the first time.